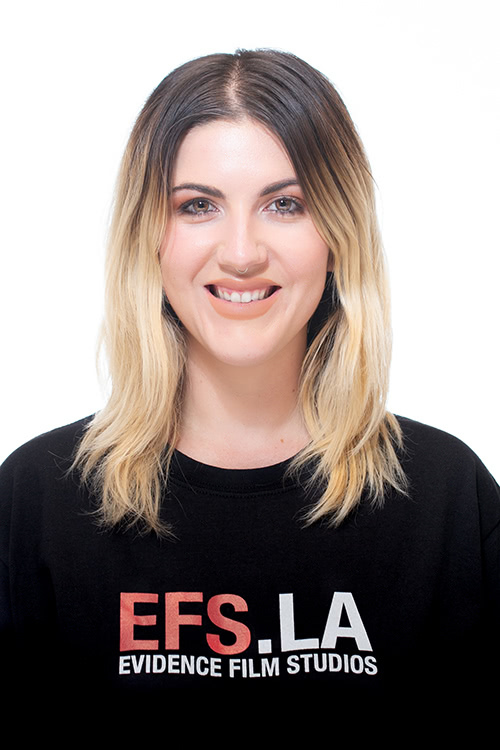 EFS is a full-service film production studio. Our facility has been home to numerous noteworthy music videos, commercials, and more. Please view our reel. 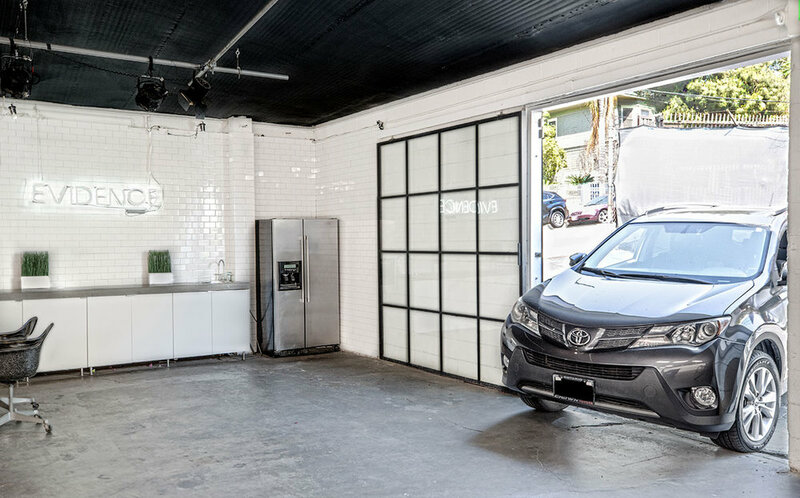 Located conveniently in Echo Park, we have everything you need for your next shoot. Contact us today to discuss your upcoming project! 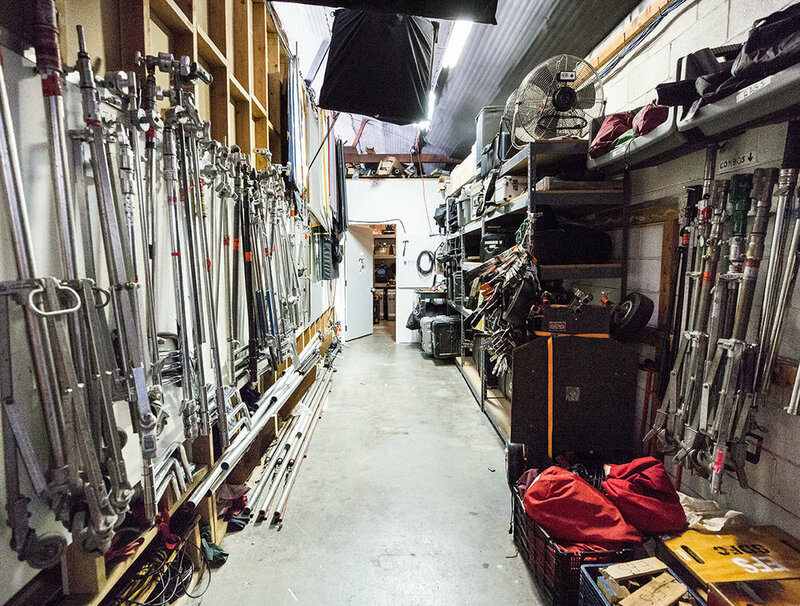 Read more about our studios history.